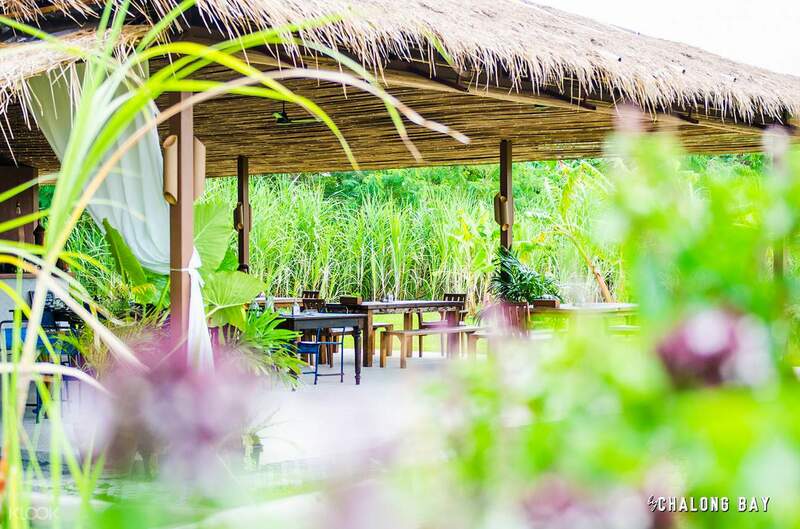 Explore the grounds of Chalong Bay Rum Distillery with a mojito in hand in this tour! Informative tour of the rum distillery, we had the chance to sample each of the rum flavours. The distillery is quite inaccessible unless you have private transport. Aside from its pristine beaches, booming nightlife, and delicious seafood, Phuket is also famous for its rum. Visit the place where all the sugary booze comes from in this tour! 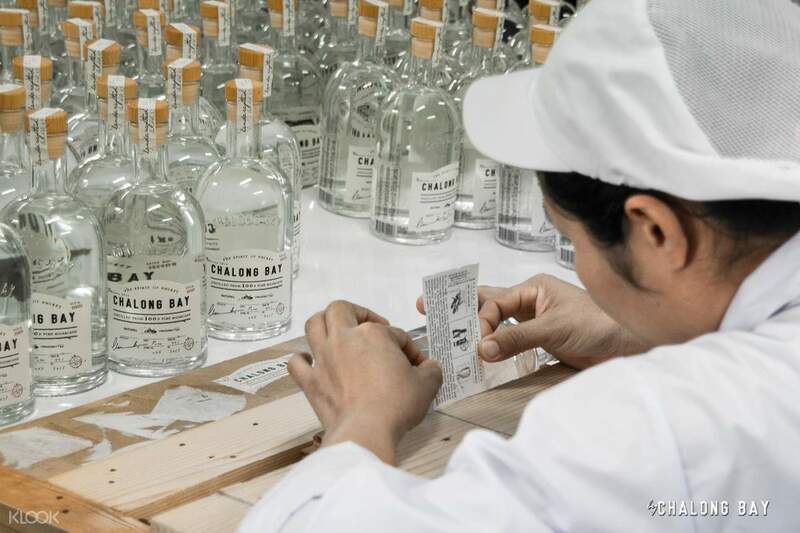 Discover Chalong Bay Rum Distillery, a vast piece of land with sweeping views of the surrounding greenery and its namesake bay. Enter its gates and be greeted by an extensive row of low buildings, where all the magic happens. 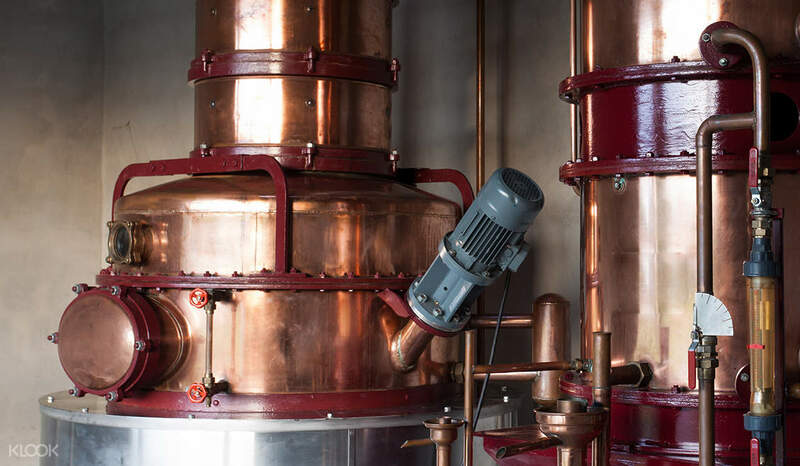 Step inside the humble threshold and marvel at the sophisticated rum-making machines and equipment spread throughout the rooms. Enjoy your complimentary welcome drink as your English-speaking guide takes you from room to room, explaining the use of each apparatus in detail. Your guide will also walk you through the process: from harvesting sugarcane in the fields, extracting 100% pure first-pressed sugarcane juice, fermenting the sugarcane juice to produce alcohol, distillation of the alcohol using an imported French copper machine, the 8-month maturation before bottling, to the hand packaging of each bottle. Once the tour finishes, don't forget to buy a bottle or two for your loved ones back home. Book this tour now for an educational side trip while in Phuket! Good to see another quality and multi awarded distillery in Asia and the pricing for their bottles is even better than duty free at the airport. The tour is short but informatively detailed and the tasting of the rum and its varied flavors is a good cap to the experience. Excellent customer service as well and the food holds its own. The only hang up which isn't the distillery's responsibility is the lack of a transfer to and from the location which is pretty remote from town but not that far by car from wat chalong. Good to see another quality and multi awarded distillery in Asia and the pricing for their bottles is even better than duty free at the airport. The tour is short but informatively detailed and the tasting of the rum and its varied flavors is a good cap to the experience. Excellent customer service as well and the food holds its own. The only hang up which isn't the distillery's responsibility is the lack of a transfer to and from the location which is pretty remote from town but not that far by car from wat chalong. Excellent tour! My guide explained the distillation process in detail and even the room where bottling and labeling are done by hand. Enjoyed a free mojito as part of the tour and got to taste many of their Chalong Bay rums too. There is a lovely cocktail bar and restaurant where you can enjoy rum infused cuisine and drinks which were amazing. 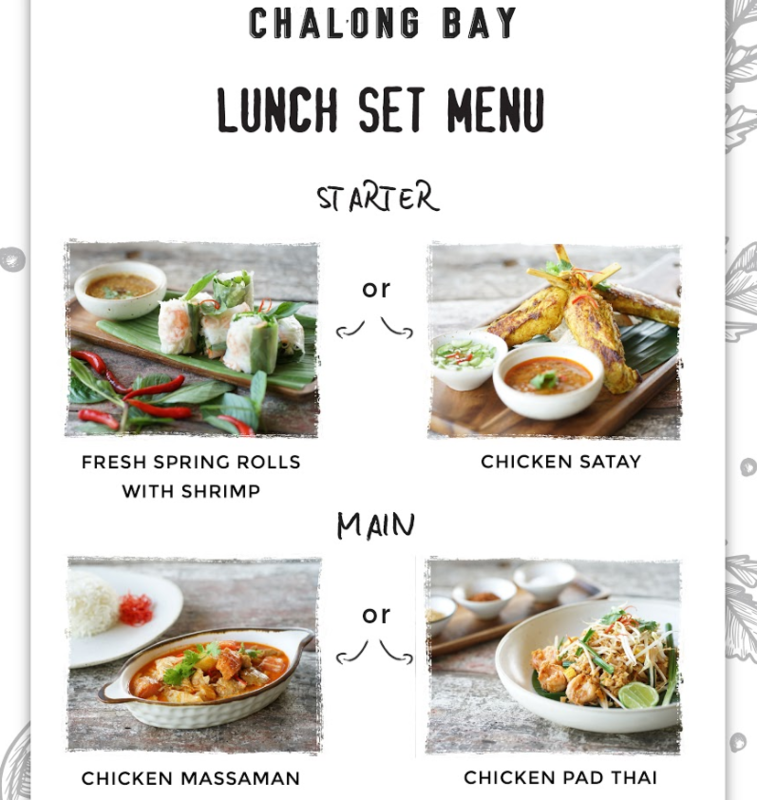 All in all, definitely a must do in Phuket :) Thank you! Excellent tour! My guide explained the distillation process in detail and even the room where bottling and labeling are done by hand. Enjoyed a free mojito as part of the tour and got to taste many of their Chalong Bay rums too. There is a lovely cocktail bar and restaurant where you can enjoy rum infused cuisine and drinks which were amazing. All in all, definitely a must do in Phuket :) Thank you! Nice guided tour, flawless booking from Klook. Had an opportunity to know about Rum. Nice guided tour, flawless booking from Klook. Had an opportunity to know about Rum. The tour was great although it was kind of short. Get to know more information on the background of distilling rum. Also briefly explain the use of the equipments used in the distillation of rum and taste test the different flavours. A cup of mojito was also provided at the start of the tour. The tour was great although it was kind of short. Get to know more information on the background of distilling rum. Also briefly explain the use of the equipments used in the distillation of rum and taste test the different flavours. A cup of mojito was also provided at the start of the tour. Informative. Free mojito. Place looks nice and open. Got to taste all of the chalong rum varieties. Informative. Free mojito. Place looks nice and open. Got to taste all of the chalong rum varieties. Interesting and informative tour. Gets to taste the alcohol as well after the tour. Interesting and informative tour. Gets to taste the alcohol as well after the tour. Nice rum. Guide spoke fluent English and was really friendly. We drove to the venue and there were parking lots there. Overall a great experience. Nice rum. Guide spoke fluent English and was really friendly. We drove to the venue and there were parking lots there. Overall a great experience. The area is pretty small, and the tour doesn't show much about its rum production. Most of it shows just the equipment used in the distillation. However the guide explains thoroughly on the basics and information of rum. The welcome drink of mojito with the taste of each of the rum flavours were the highlight for me. The area is pretty small, and the tour doesn't show much about its rum production. Most of it shows just the equipment used in the distillation. However the guide explains thoroughly on the basics and information of rum. The welcome drink of mojito with the taste of each of the rum flavours were the highlight for me.